Apartment Lir has one double en suite bedroom and one twin bedroom. The kitchen/living /dining area extends to a private balcony overlooking the Atlantic and the golf links. 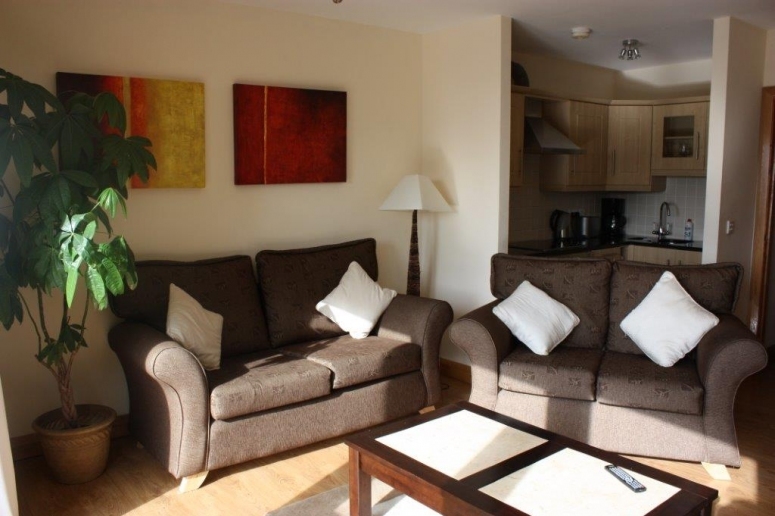 Each apartment is equiped with a fold out bed and there are travel cots and high chairs available.